Programs: As part of the exhibition “The Weight of Lightness: Ink Art at M+,” M+ is presenting a series of programmes including talks, guided tours, a teacher’s event, dance performances and a playlist. 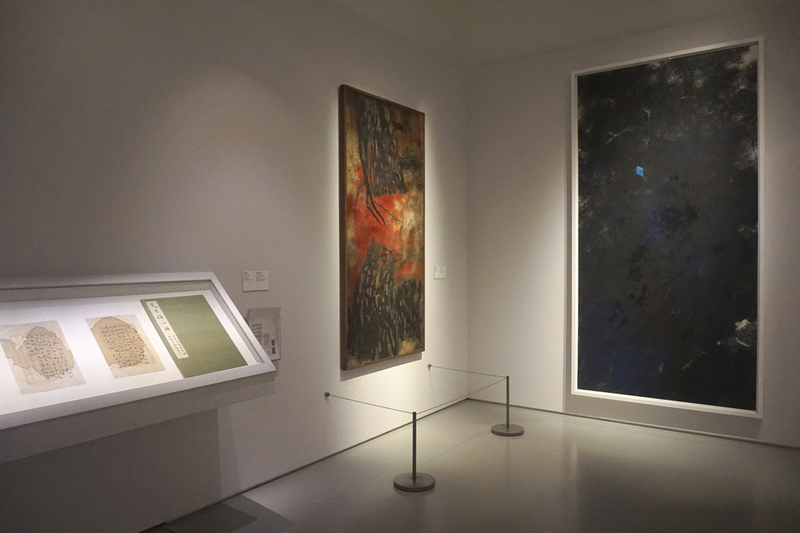 Developed based on the exhibition concept, some of the programmes give insights to the exhibition content, others provide multi-disciplinary approaches to the ideas of ink art. Some of the programmes require prior online enrolment. Limited capacity on a first-come, first-served basis. 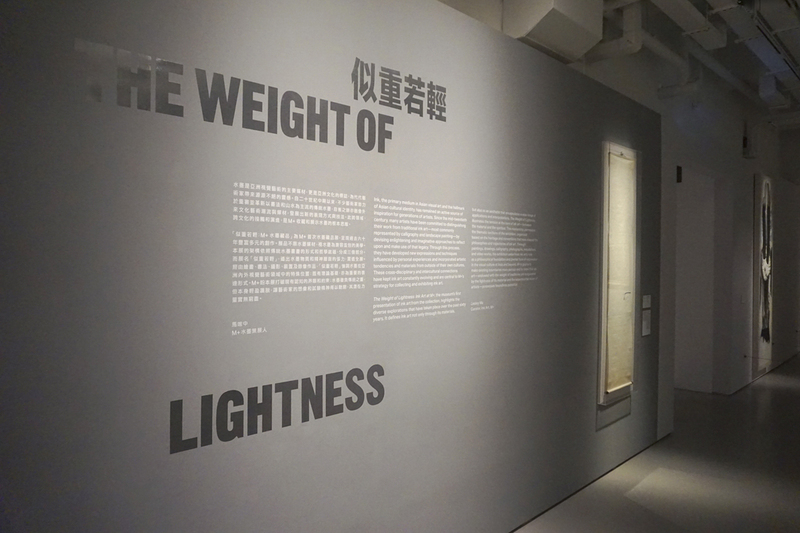 Distinguished artists Fong Chung Ray, Chuang Che, and Koon Wai Bong are currently exhibiting at “The Weight of Lightness: Ink Art at M+” in Hong Kong. 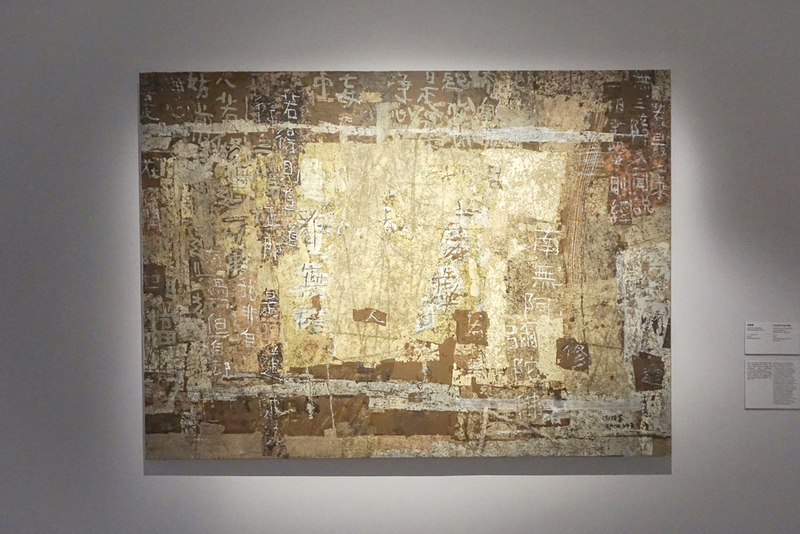 The exhibition features works by more than forty artists from across Asia and beyond. It is the museum’s first presentation of ink art and looks at the diverse explorations that have taken place over the past sixty years. Through paintings, drawings, calligraphy, photographs, installations, and video works from the M+ collection, this thematic exhibition highlights ink art’s boundless creative potential. 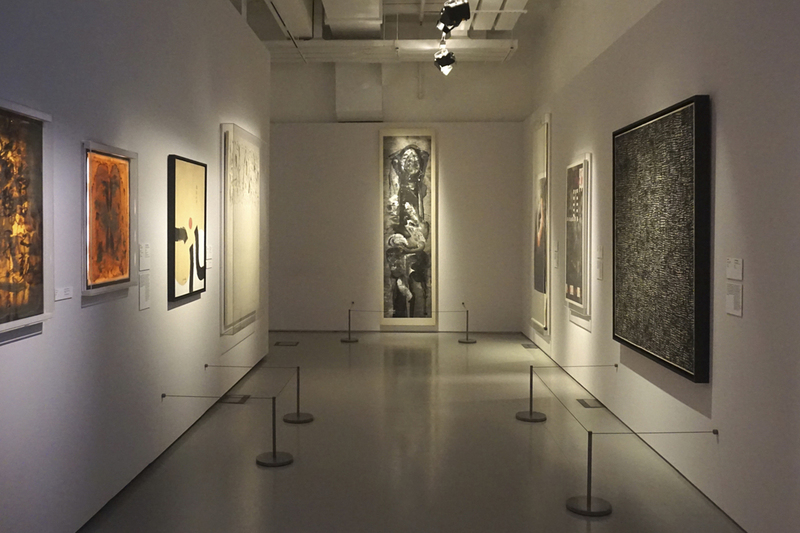 The curator, Lesley Ma, states, “Ink, the principle medium in Asian visual art and the hallmark of Asian cultural identity, has remained an active source of inspiration in contemporary art practice. 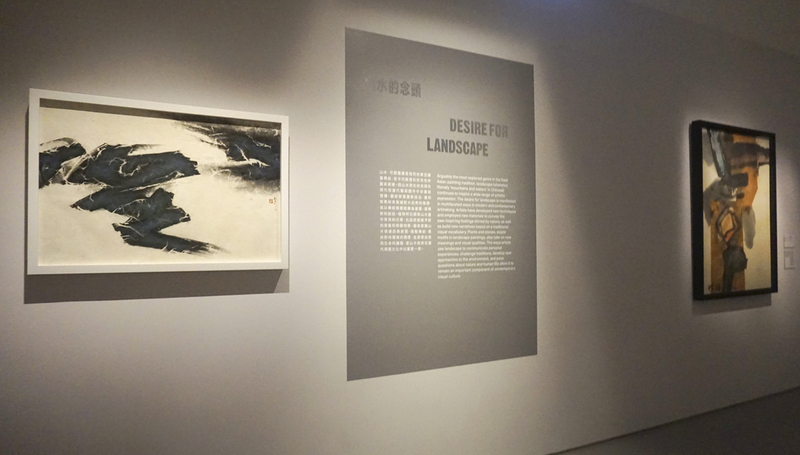 Since the mid-twentieth century, many Asian artists have examined the content, practices, and concepts of traditional ink art—most commonly represented by calligraphy and landscape painting—to develop new expressions and techniques suitable for their time and personal experiences.” The show includes artists from outside Asia as they also looked to traditional ink art for their experimentations. It thus can be considered to have entered a transnational dialogue with ink art constantly evolving because of the cross-disciplinary and intercultural connections that bring diversity.